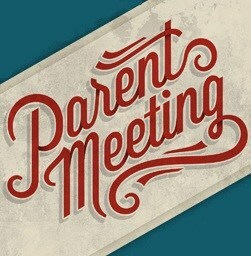 Tuesday, April 16, 2019 at 7:00pm in the SMHS Neher Auditorium, this will be a information meeting. You will learn about SMHS and Counselors will discuss scheduling, required classes and placement procedures. 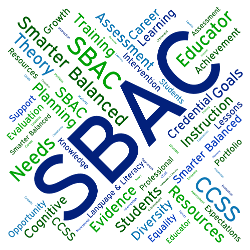 SBAC testing will be on Tuesday, April 23rd and Thursday, April 25th. 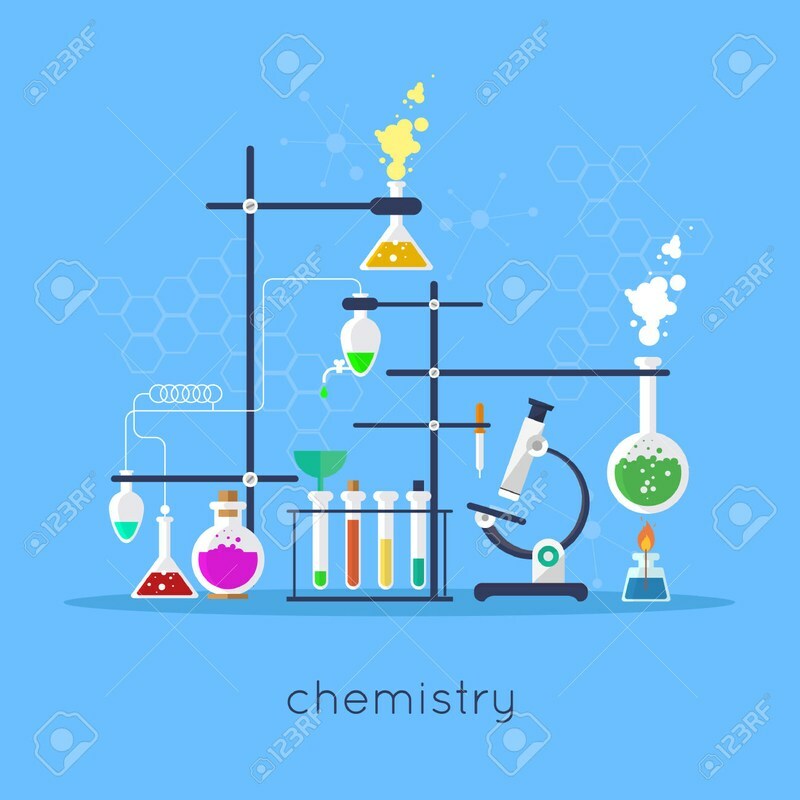 Seniors you will be completing the CAST (California Science Test) on Tuesday, April 23rd during your science class. Thursday, May 30th. 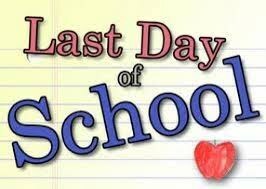 Minimum day, students will be dismissed at 12:30, have a great summer! 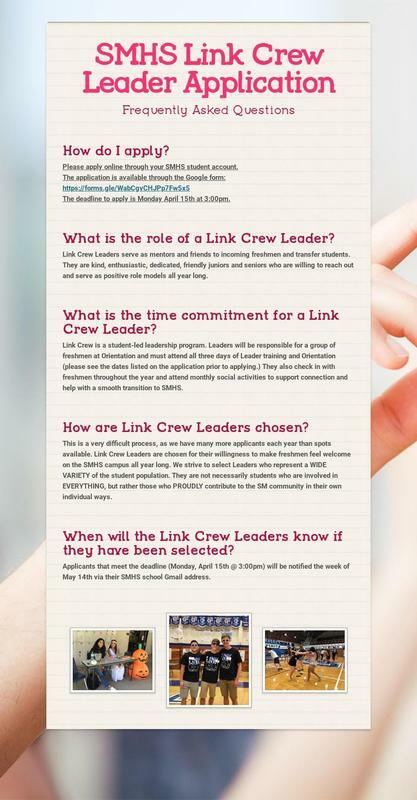 We are accepting Link Crew Leader applications for the 2019-2020 school year! 🙌We are so excited to see who will join our Crew to make a difference on our campus! The deadline to apply is Mon. 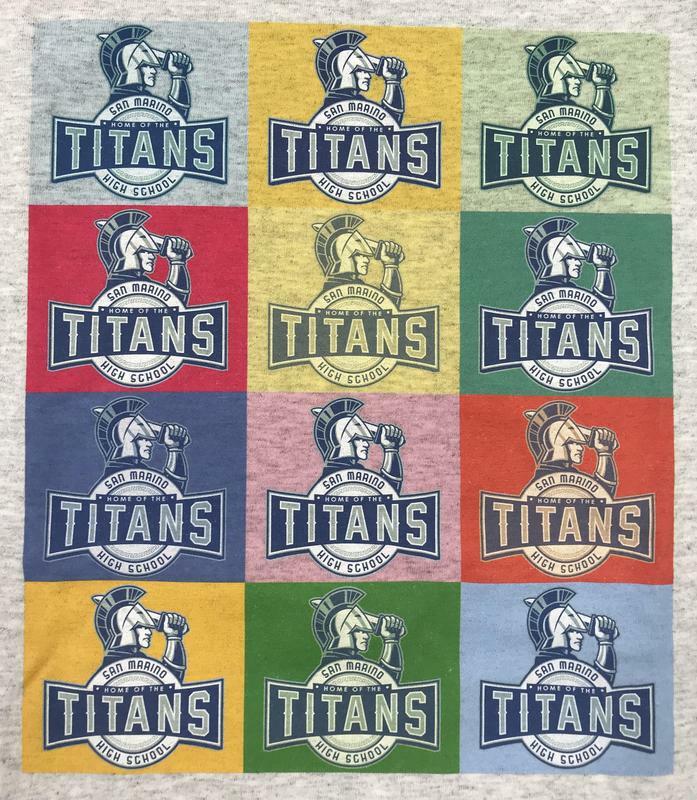 April 15th at 3:00pm! Please click on the icon for the application. 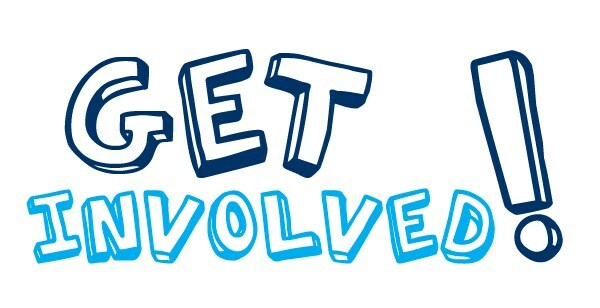 Interested in being a part of 2019-2020 ASB? Print the applications here! 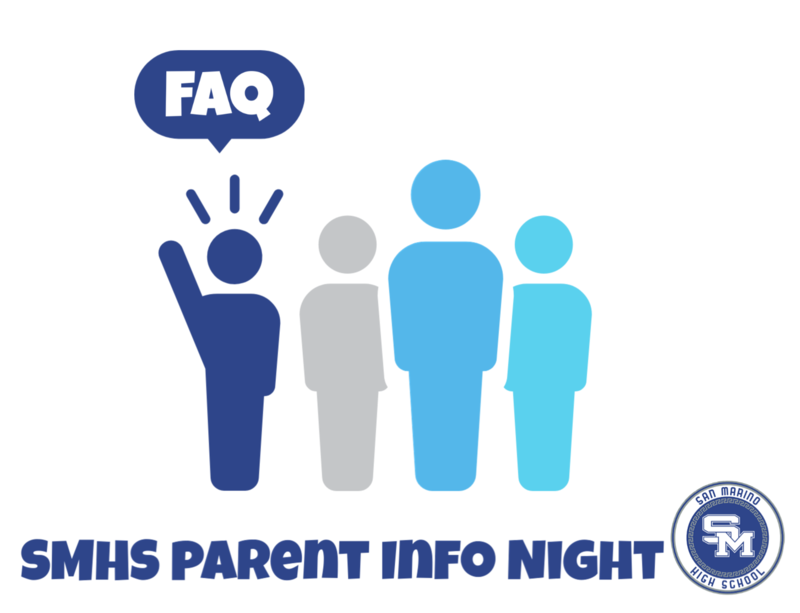 For answers to the Frequently Asked Question from the November 1st Parent Information Night, please click the FAQ Image. 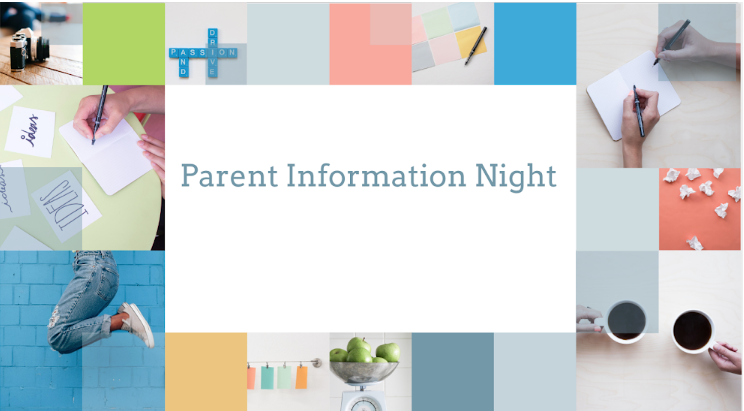 SMHS will hold a second Parent Information Night this Thursday, December 6, 2018, at 7PM in the Neher Auditorium. Thank you so much for those of you who were able to join us last night. 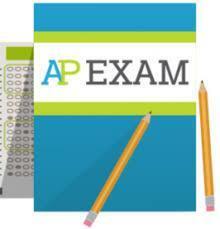 If you would like to provide feedback, please visit the following link. 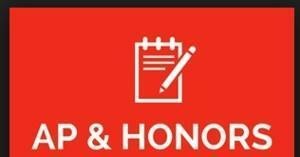 At San Marino High School we promote character and high ethical standards. We expect all students to create work that is entirely their own. 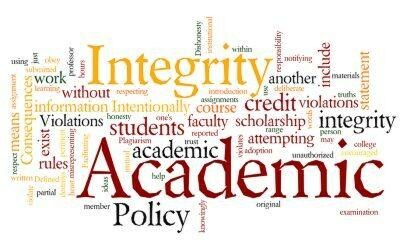 A student who cheats or plagiarizes is in violation of this Academic Honesty Policy and is subject to the procedures and consequences detailed within the policy. We have important college information for all students. Please click on the icon. 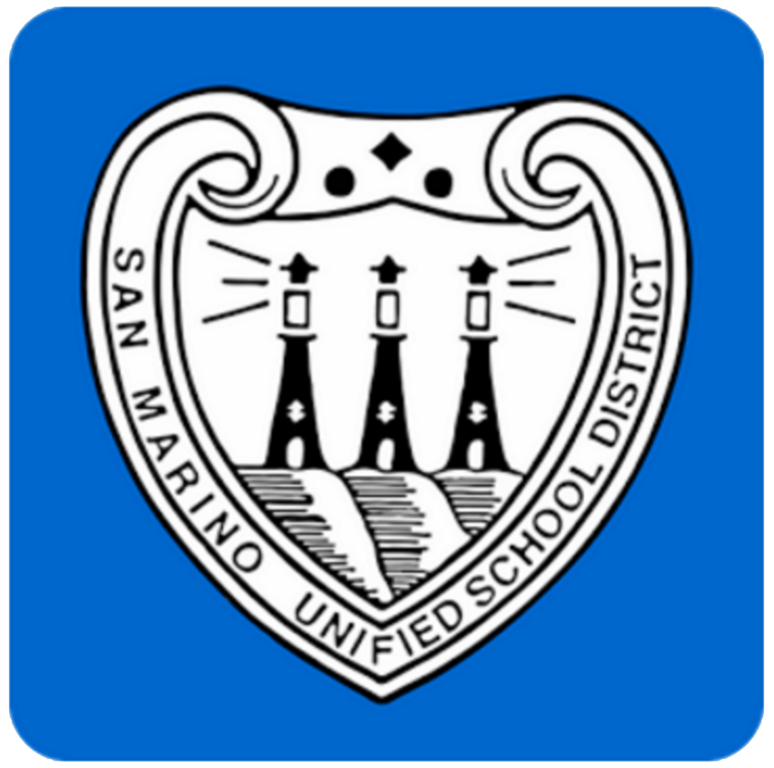 Students wishing to start a new club at San Marino High School should complete the attached form and return to the ICC box in the APO. 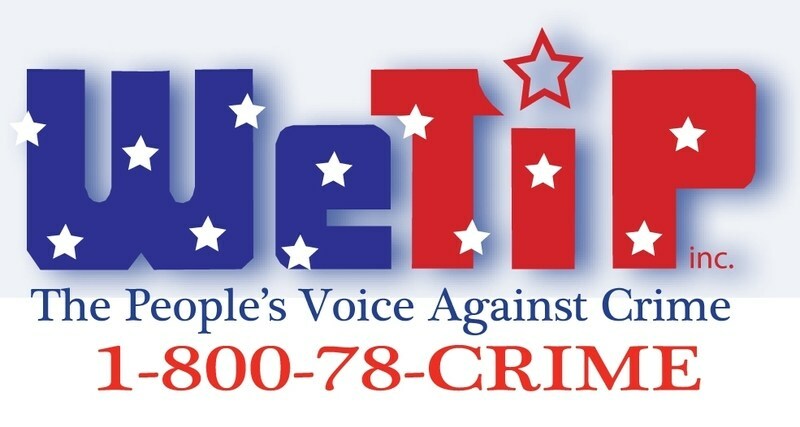 1-800-782-7463. Click on the Headline to go to the WeTip website.